An illustrated guide created to answer the questions women face following a sexual assault, from thinking through buying emergency contraception, to getting tested for STDS, to who to turn to for support. 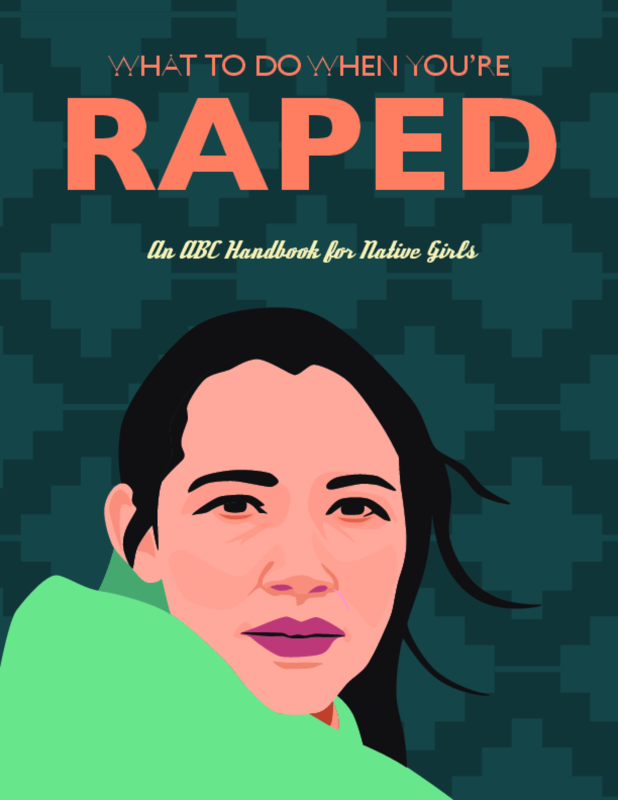 Copyright 2016 by The Native American Women's Health Education Resource Center. All rights reserved.